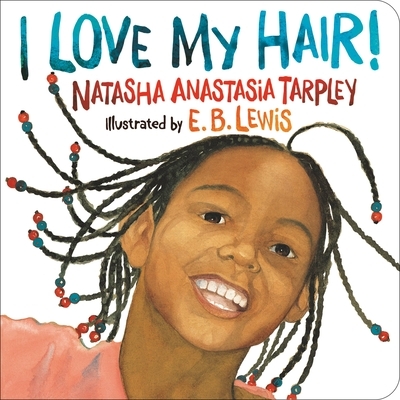 A modern classic, this whimsical story has been celebrating the beauty of African-American hair for 20 years! In this imaginative, evocative story, a girl named Keyana discovers the beauty and magic of her special hair, encouraging black children to be proud of their heritage and enhancing self-confidence. I Love My Hair! has been a staple in African-American picture books for 20 years, and now has a fresh, updated cover that shines on the shelves! Natasha Anastasia Tarpley is the recipient of a National Endowment for the Arts Fellowship and numerous other awards.